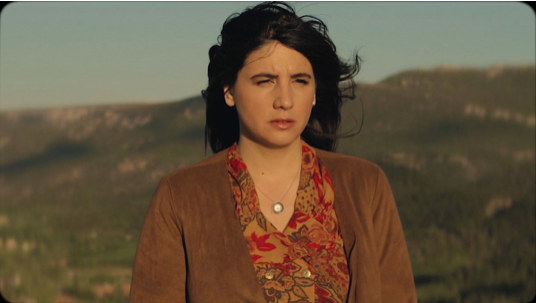 JOANA SERRAT has shared her stunning new video for Unnamed. Filmed in Spain’s Sierra del Segura, it was directed by José Hortelano with the Murcian production company Dr Terociva. Produced by Joana’s label-mate Israel Nash and recorded by Grammy-winning engineer Ted Young at Israel’s Plum Creek Studio in the Texas Hill Country, Unnamed features musicians Joey McClellan (Israel Nash, Midlake, Elle King, BNQT, John Grant), Eric Swanson (Israel Nash), Aaron McClellan (Israel Nash, BNQT, Josh T Pearson) and Josh Fleischmann (Israel Nash), along with guests Dave Simonett (Trampled By Turtles) and Dennis Love (Futurebirds). The song is taken from Joana’s latest album Dripping Springs, named after the Texas town near where it was recorded. Joana Serrat will be opening for Israel Nash throughout his UK tour in January.